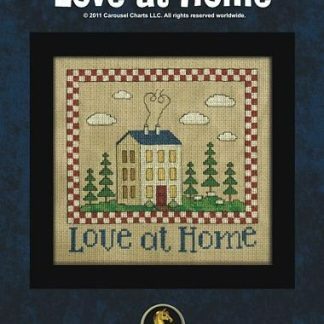 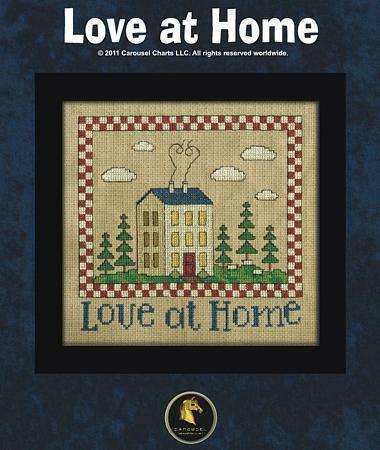 This is a Kit that StitchNZ have made up of a framed house with the words ‘Love At Home’ underneath. 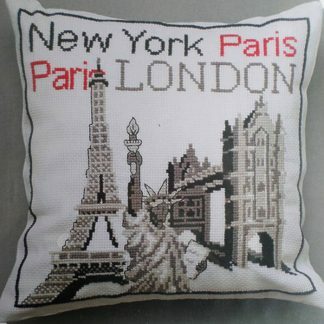 The stitch count is 96W x 93H so almost a square this means you could make it into a cushion if you wished. 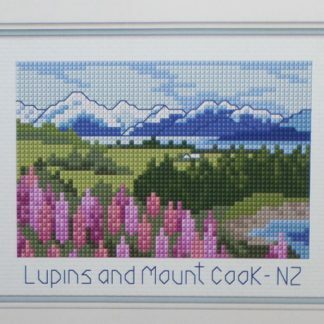 The finished design size would be 17.25 x 17.5 cm. 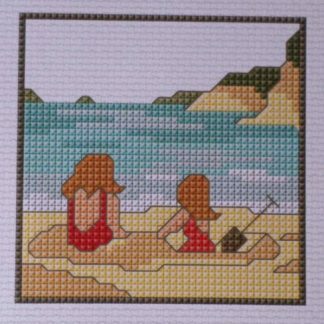 This is an easy pattern and would be great for a beginner although the instructions on the pattern are a bit lacking, so we have included some instructions of our own. 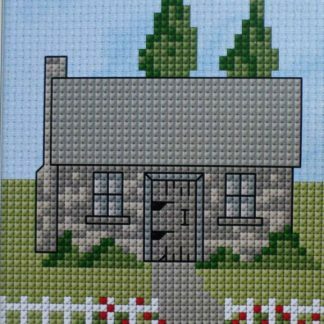 There is a spare area of graph with the pattern so if you wish to change the words to eg Brown’s House or a date, then you can do so. 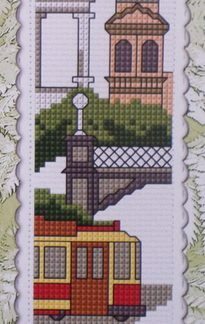 The kit includes the pattern, 14 count Aida Rustico fabric, DMC cottons, a needle and bobbins for the cottons.